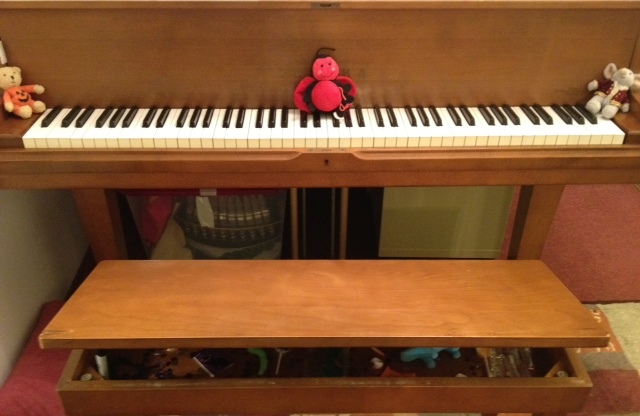 Starting this week, piano practice bench prizes! 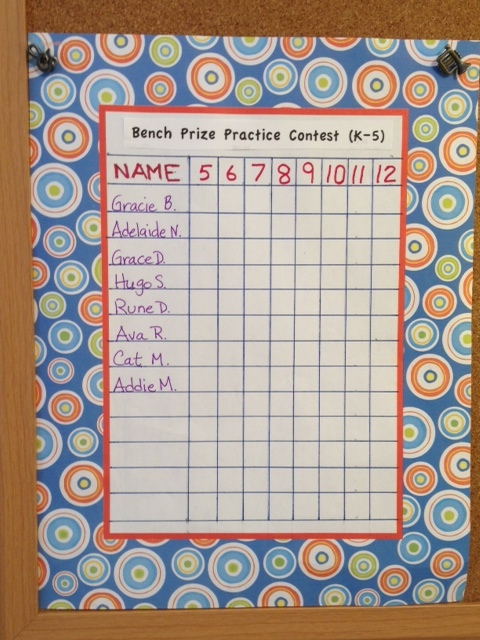 For every week in which practice is done for the practice goal (weekly and daily), students will receive a prize from the piano bench! I’ll keep a tally on the bulletin board of weeks earned by students; at the end of the quarter there will be a grand prize for the student with the most earned practice minutes!